Vilamoura Golf Courses are internationally recognized as being some of the best golf courses in the world. Vilamoura has received several international awards as the best Golf destination in Europe. Portugal, and especially its northern mountainous part, impresses with a variety of landscapes and small villages, monasteries, and old castles. In the center of the northern part of the country, there is the highest mountain range in Portugal, the Serra da Estrela. The granite range is cut by river valleys and glaciers of the Ice Age. The rocky slopes are covered with chestnut groves. This is the only place in Portugal, where one can go skiing. Nearby, there is a small waterfall called Poco-do-Inferno. 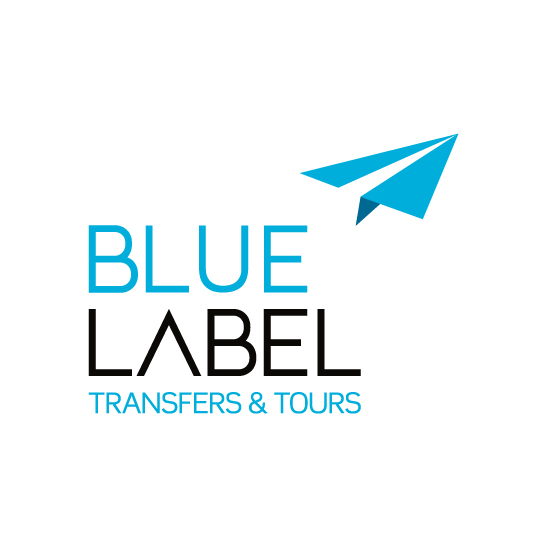 Are you a travel company in Portugal?